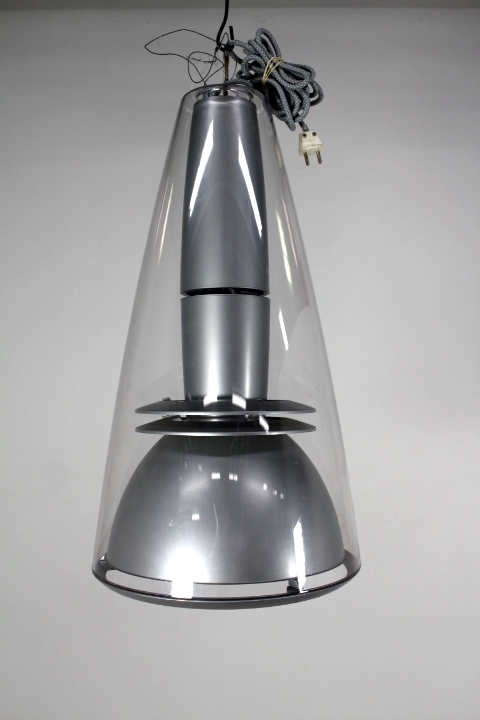 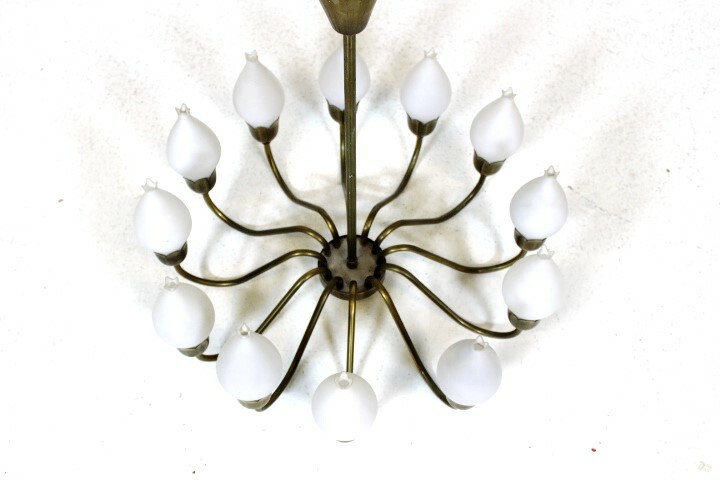 Item No: 11305 Description: Ceiling lamp Designer/Maker: Year: 1950s Origin: Denmark Material: Glass Metal Dimensions: Ø= 58 cm H= 65 cm Price: Up on request AEMD Follow us. 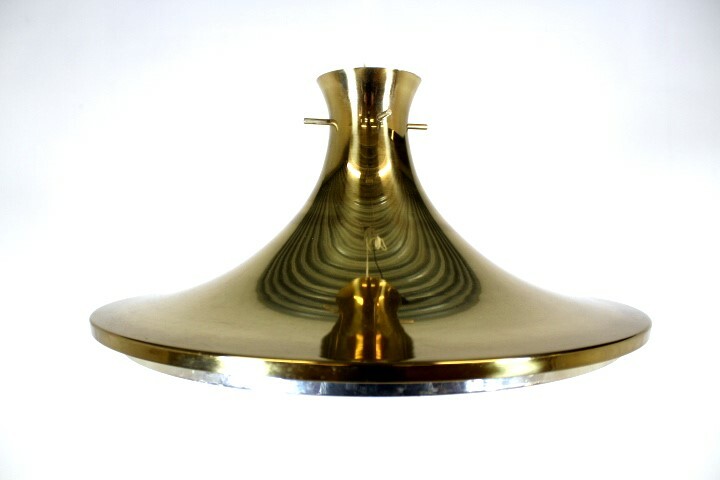 Item No: 10541 Description: Ceiling lamp Pendel Designer/Maker: Lyfa Year: 1960s Origin: Denmark Material: Metal Dimensions: Ø= 31 cm H= 22 cm Price: Up on request AKKS Follow us. 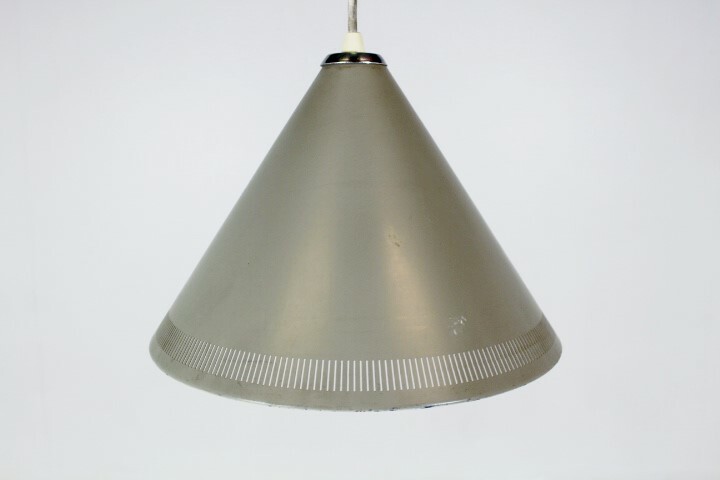 Item No: 10501 Description: Ceiling lamp Designer/Maker: Year: 1960s Origin: Denmark Material: Metal Dimensions: Ø= 48 cm H= 32 cm Price: Up on request AQMSL Follow us. 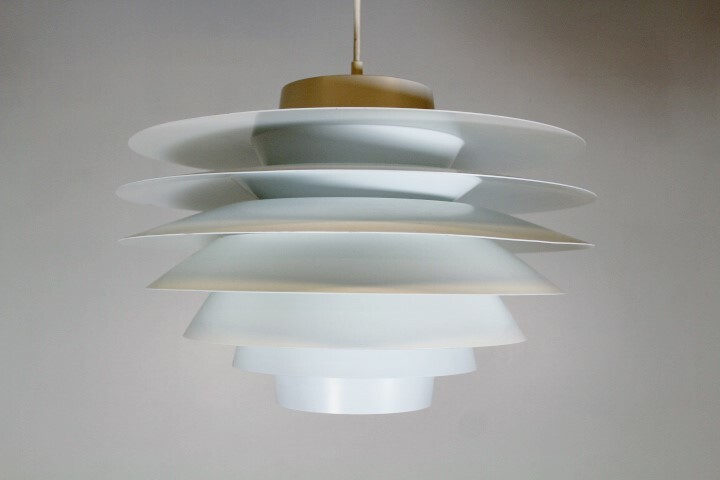 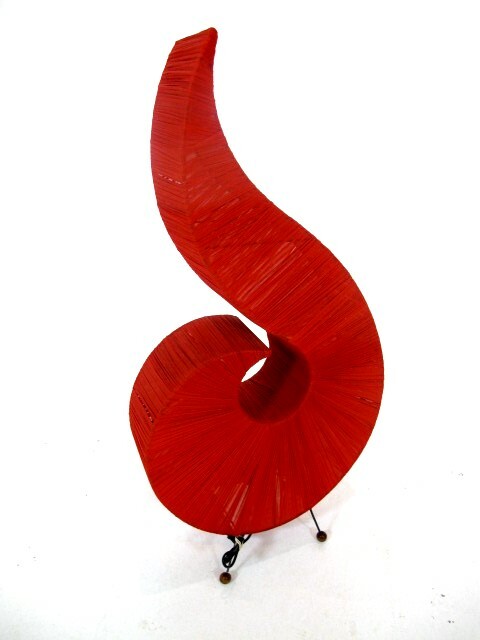 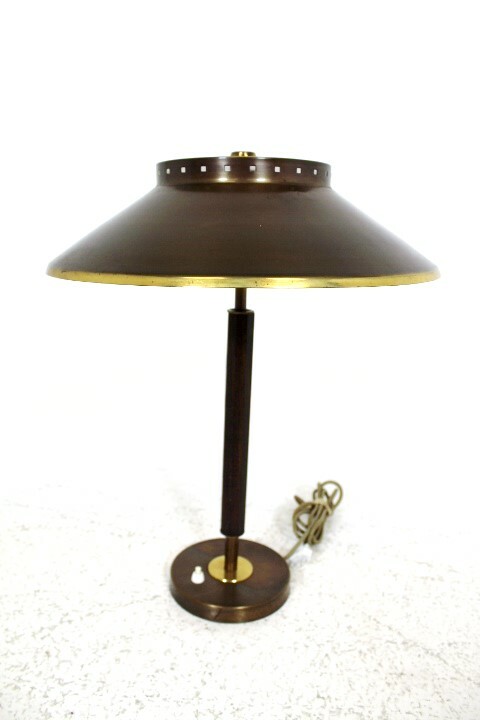 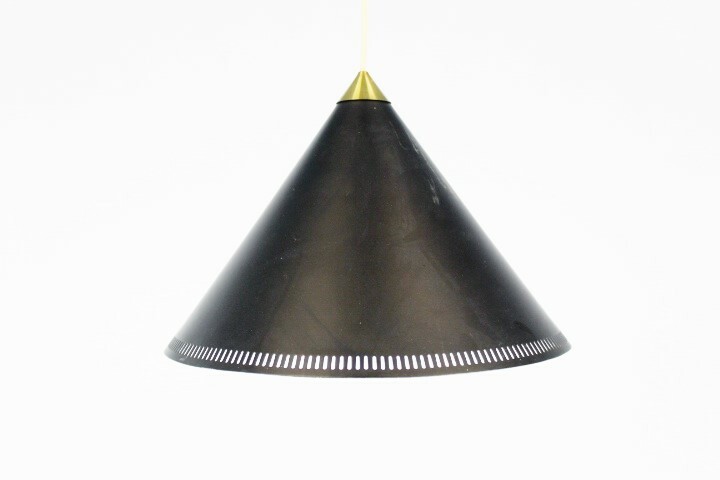 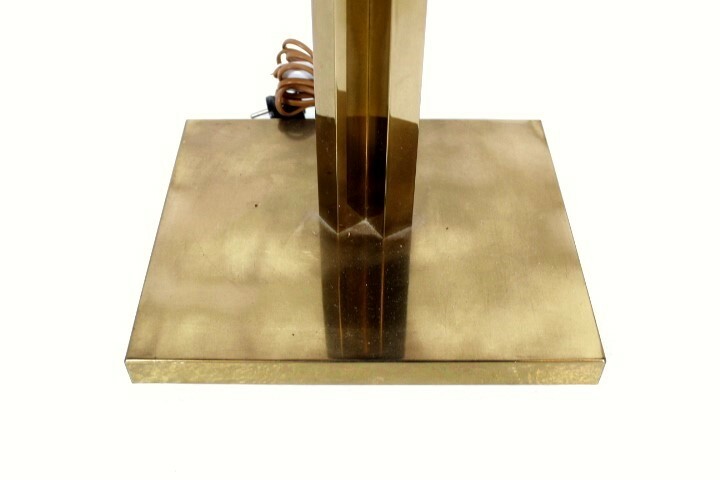 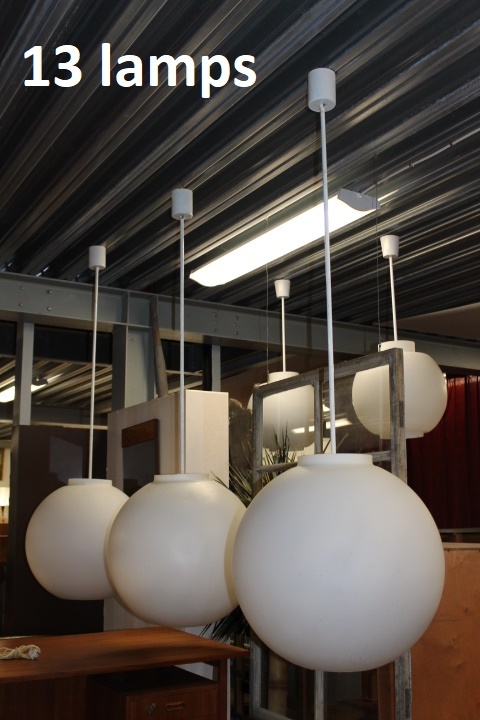 Item No: 10494 Description: Ceiling lamp Designer/Maker: Year: 1960s Origin: Denmark Material: Metal Dimensions: Ø= 35 cm H=24 cm Price: Up on request ARTH Follow us. 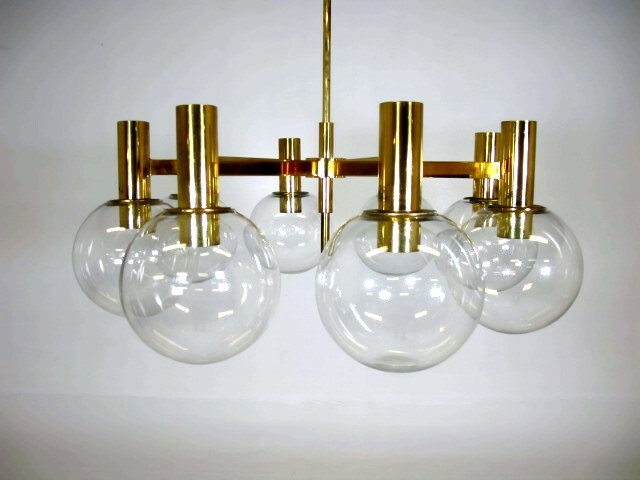 Item No: 9997 Description: Ceiling lamp Designer/Maker: Hans Agne Jakobsson Year: 1970’s Origin: Sweden Material: Brass Glass Dimensions: Ø= 79 cm H= 106 cm AQQRTM Follow us.